Playgroup NSW, the peak body representing playgroups across NSW, is a not-for-profit organisation dedicated to supporting families and strengthening local communities through playgroups. We promote the importance of play and early childhood development. 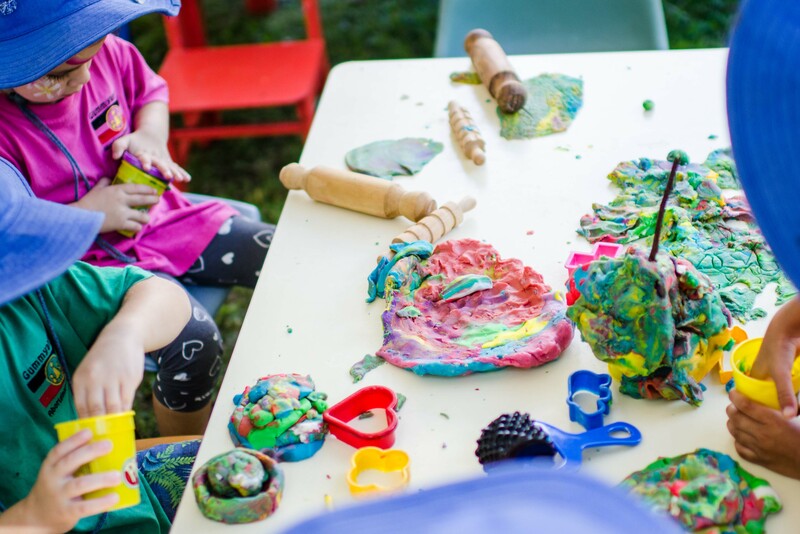 Established in 1972, Playgroup NSW supports individuals, groups and communities to start and maintain playgroups with insurance, resources, advice and support.Playgroup NSW receives funding from the Australian government to support community playgroups. Read more about Playgroup NSW. How do I find a playgroup? Playgroup NSW has playgroups in 70 percent of NSW postcodes, helping you find the right playgroup for your family. To find a playgroup, simply use our search tool. Enter your postcode or suburb and desired interests and click the search button. Or, you can just enter your postcode or suburb only and search. Then, browse through the directory to find a playgroup that suits your needs. Can I attend playgroup if I have a baby? Playgroups are for children from babies, toddlers and pre-schoolers. So, you can start going to playgroup whenever you feel comfortable attending with your child(ren). What are the benefits of Playgroup NSW Family membership? A Playgroup NSW family membership gives your family unlimited access to over 800 playgroups across the state. Playgroup NSW members also receive a specially designed comprehensive playgroup insurance cover for all your family members when attending Playgroup NSW affiliated playgroups and events and fantastic benefits and discounts including. View full membership benefits. How do I become a member of Playgroup NSW? Do I need to have a Playgroup NSW family membership before going to a community playgroup? So you can get a feel for playgroup and find one that suits your best suits your family, you can attend two playgroup sessions before you need to become a Playgroup NSW member. Playgroup NSW insurance covers adults and children during these first two visits. What is covered with the insurance that is part of the Playgroup NSW annual family membership? Your family membership includes insurance that covers parents or carers and their children for any personal injury while participating in playgroup activities. 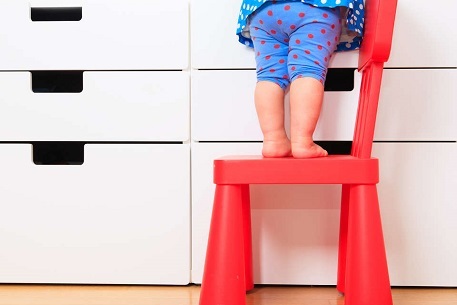 This policy also covers loss or damage to your playgroup’s equipment (e.g., toys). The insurance is valid for the parents/carers and their children who hold current Playgroup NSW family membership. This includes coverage for carers such as grandparents, aunts and uncles who bring children to playgroup and are included on the family membership. Why do I have to pay session fees? Each playgroup usually charges a small fee each week to cover venue hire costs, resources and morning tea. This is generally around $3 -$5 per session, but costs differ for each group. This does not apply to supported playgroups. Should I contact the playgroup before attending or can I just turn up? 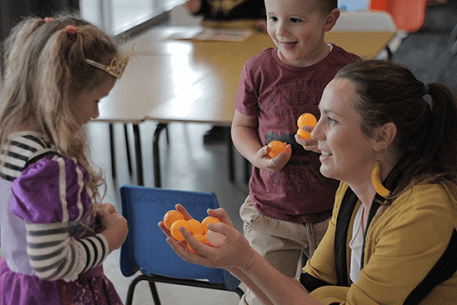 We recommend that you contact the group before attending, just to make sure that they won’t be on an outing the first time you attend and so you can ask the playgroup’s coordinator any questions you might have before visiting. Is playgroup like mother’s group? Playgroups are held at safe, designated venues (often Council run community centres) designed to welcome and accommodate children. That means no parent has to host a group at their house, or fit strollers into overcrowded coffee shops. Local volunteers, supported by Playgroup NSW, also ensure there are toys and resources for the playgroup, and run lightly structured play activities so parents/carers and children can learn together through play. Many new parent groups organise themselves into playgroups so they can continue to meet safely and create a welcoming space for their children. Do I have to go every week or can I go every now and again such as once a month? This depends on the individual group. Some groups have high numbers and therefore expect a regular commitment to keep your spot. Other groups are happy with casual drop-ins. Whether you are casual or regular, please keep your Playgroup NSW membership current so you can continue to attend playgroup. Is there someone running the playgroup and providing the activities? Playgroup is a lightly structured, informal gathering. Parents/carers who volunteer their time run community playgroups. Usually, everyone helps to unpack the toys and set up/clean up. Most groups have rosters, which share some of the jobs around the members. This could be cutting up fruit, setting up the craft table or reading a story. We encourage all members to be involved and therefore have ownership of the group. Some groups run by our organisational members and our own supported playgroups are run by professionals. These groups are usually government funded to provide services to particular groups of families. Can I go to more than one playgroup? Your Playgroup NSW membership gives you access to more than 800 affiliated community playgroups across NSW. 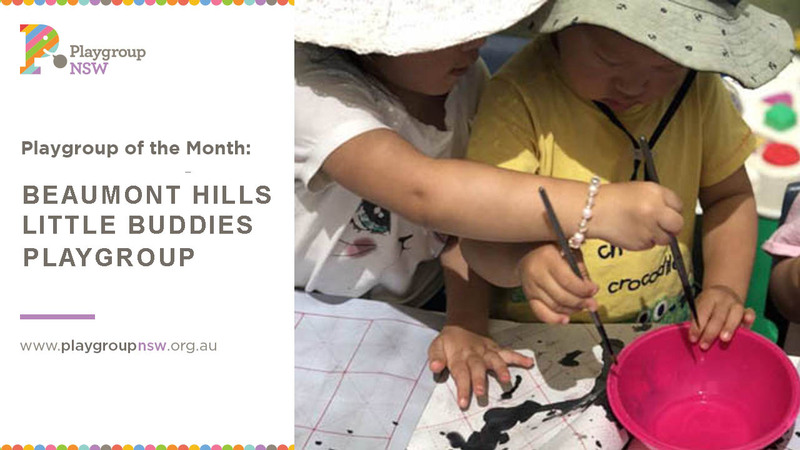 You can also access playgroups associated with other state and territory playgroup organisations through our reciprocal membership arrangements. So, you can attend any affiliated playgroup in Australia! Does my child need to complete their immunisation schedule before attending? Playgroup NSW supports the National Health and Medical Research Council of Australia’s recommendations that children should be immunised using the agreed schedule, unless there is a clear medical reason why this should not occur. Please be aware that young babies, pregnant women and unimmunised children are at higher risk if there is an outbreak of a communicable disease. We recommend that they do not attend playgroup if there has been a suspected case of one of those illnesses at playgroup. What if my local playgroup is full or doesn’t suit my family? How do I start my own playgroup? All you need to start a playgroup is three families, someone willing to get things started and a venue (which we can assist you to locate).